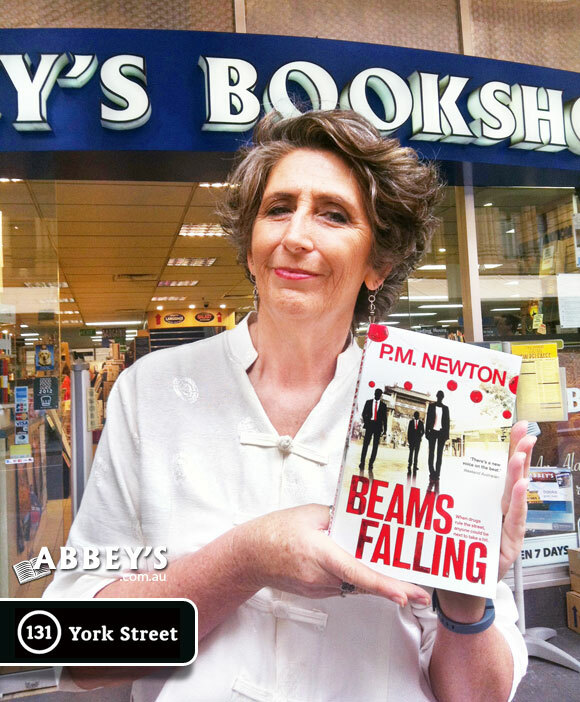 P.M. Newton spent over a decade as a detective in the NSW police force, including time in Sydney's southwest and the Drug Enforcement Agency. Her first novel The Old School was met with acclaim. P.M. Newton spent over a decade as a detective in the NSW police force, including time in Sydney's southwest and the Drug Enforcement Agency. Her first novel was the acclaimed The Old School. P.M. Newton is the author of the acclaimed The Old School.